 The University of Michigan Medical School's Office of Continuing Medical Education and Lifelong Learning helps advance the education and clinical practice of physicians at the University of Michigan Health System and those who would like to participate in our learning programs. 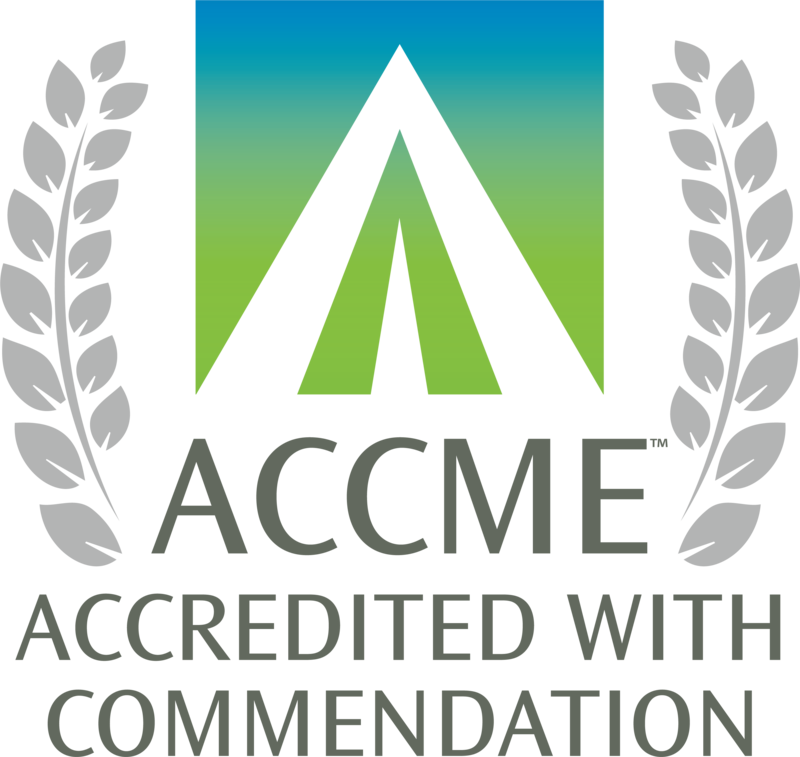 In 2018, the Accreditation Council for Continuing Medical Education awarded the University of Michigan Medical School with its "Accreditation with Commendation" rating. This award reflects our commitment to providing community physicians and Medical School faculty physicians with high-quality educational programs designed to meet the needs of a busy practice.